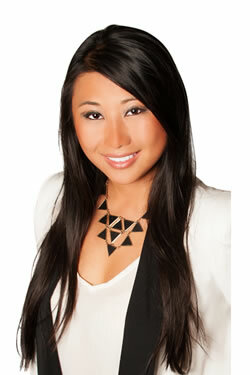 "On the corner of Ohio & Dearborn provides a convenient location for enjoying all that River North has to offer. 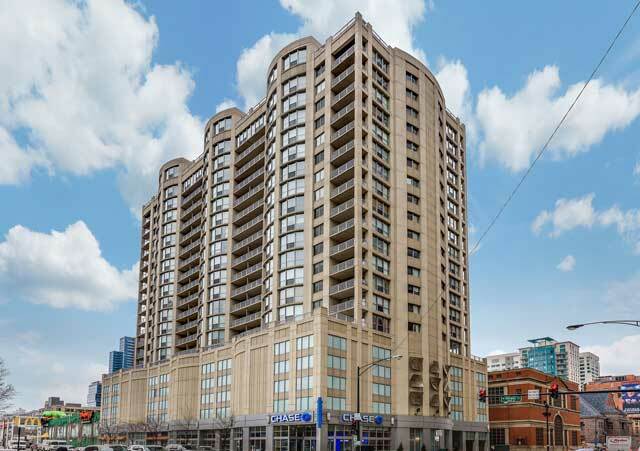 Rental cap and long wait list do not make this a good building for investors." 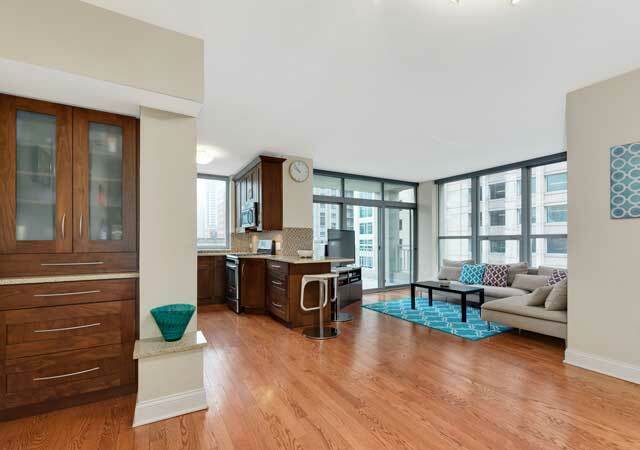 Enjoy your 500+ sq ft private terrace in this renovated 2 bed / 2 bath. 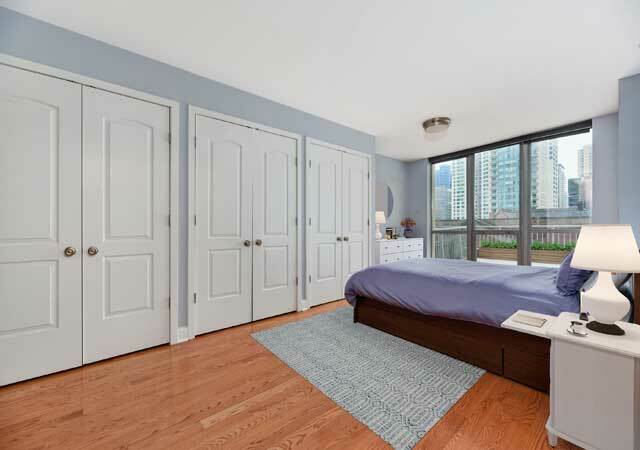 Hardwood floors throughout, reconfigured master bedroom suite with loads of closets. Open kitchen with window overlooking your private terrace. 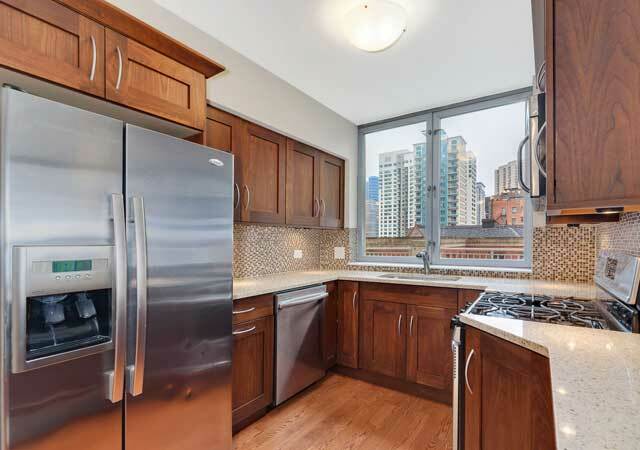 Kitchen finishes include granite countertops, maple cabinets, stainless steel appliances. Located on same floor as exercise room. Schedule a showing today! The Farallon is a city dwellers dream with units that feature fantastic city views from floor to ceiling windows. 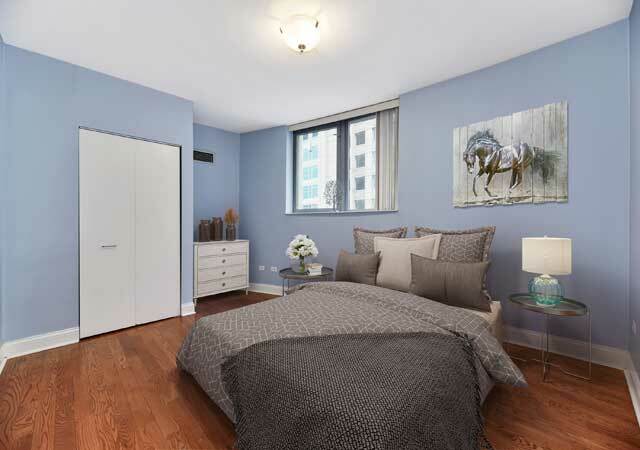 Residences are fitted with upgraded kitchens, hardwood floors throughout, large closets, in unit laundry and open, spacious and bright floorplans. 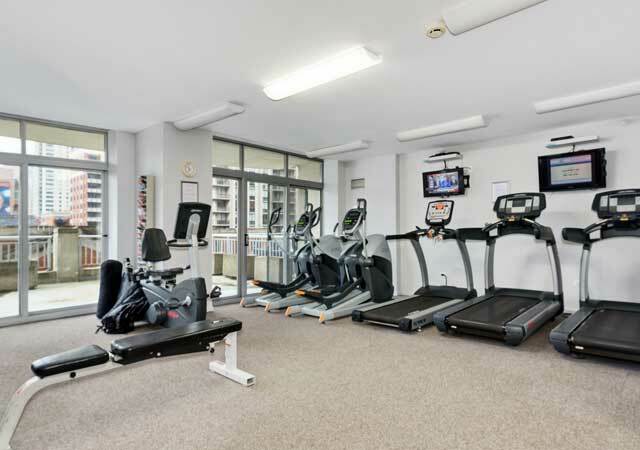 Amenities include an indoor parking facility, valet shop, on-site management office, 24-hour door staff, an exercise room, hospitality room, bicycle storage, and storage lockers. 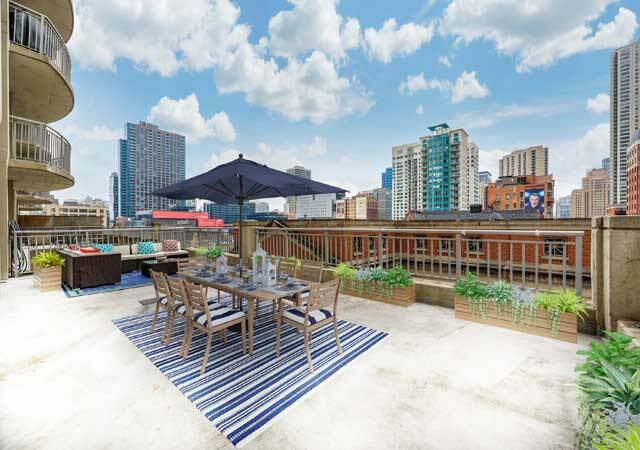 600 N Dearborn is located in one of the most desirable locations in the City of Chicago. Restaurants, theater, nightclubs, Chicago's Magnificent Mile, and Lake Michigan are just moments away from this exciting address.